Established in 1979 during the artist's lifetime, The Paul Delvaux Charitable Foundation aims to protect, promote and elucidate the art of Paul Delvaux. The Museum was opened in 1982 to answer Delvaux's desire to make the collection accessible to the public. 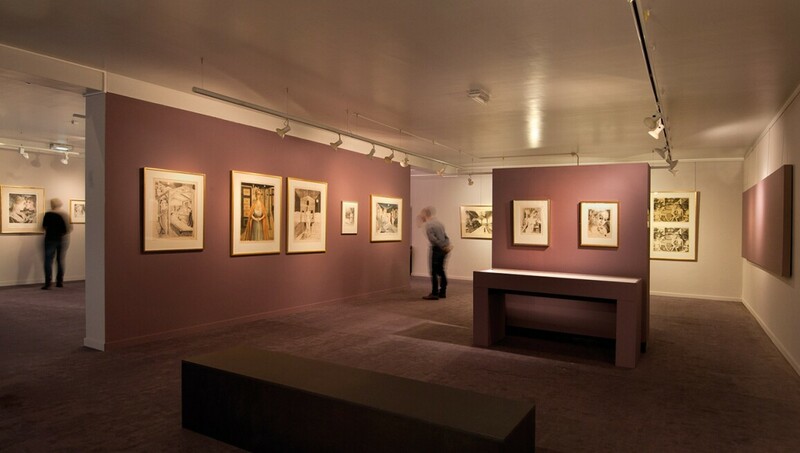 Housed in a former fisherman’s cottage and recently renovated, the space invites you to discover the paintings, watercolours, drawings, sketchbooks and prints that represent the work of a painter of international renown. Alongside the permanent collection, there are original temporary exhibitions that open new perspectives on this complex body of work. Paul Delvaux. Introspective Look at the Pencil Scene.